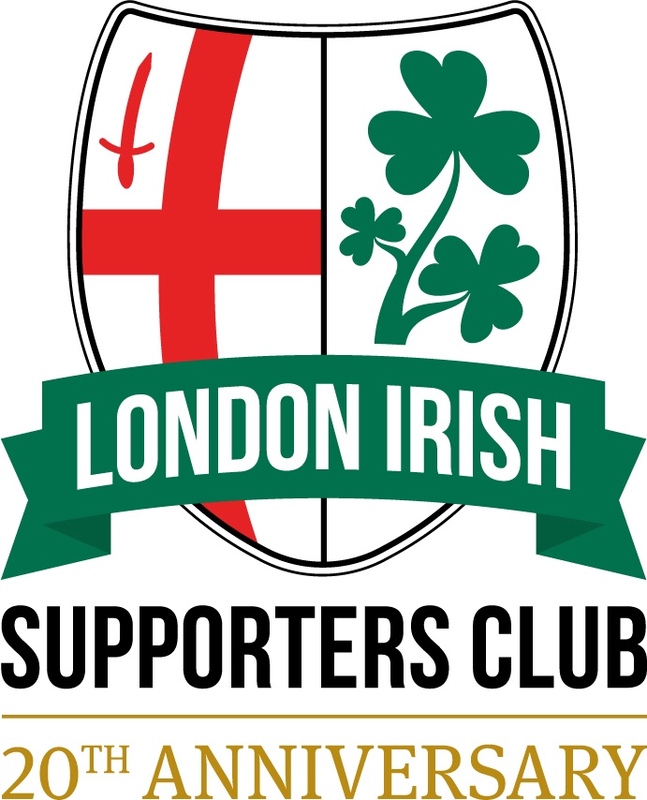 Chris joined played for London Irish between 2000and 2004 making 92 appearances, including the 2002 Powergen Cup victory over Northampton Saints. Before joining London Irish, Chris has stints with Wasps & Harlequins. 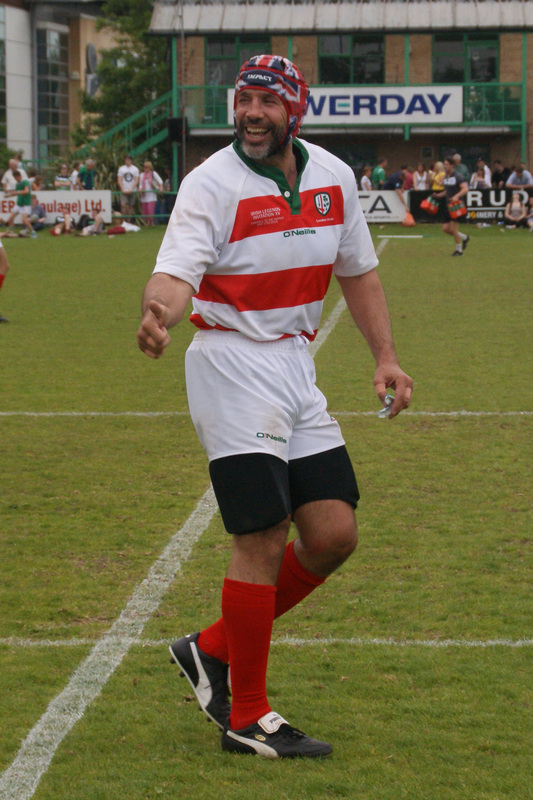 He has been capped 7 times by England and was a member of the England squad for the 1993 Rugby World Cup Sevens. Chris has gone on to play and coach at a number of local clubs including Staines, Bracknell & Marlow. Information used on this page has been sourced from Wikipedia, Statbunker & ESPN – if you spot any inaccuracies or have additional information, please let our webmaster know.